Please note, Azithromycin is NOT the recommended treatment for Chlamydia accordingly to the latest guidance. Patients with Chlamydia should instead be treated with Doxycycline 100mg twice daily for 7 days. Please note, we can ONLY supply Azithromycin for Chlamydia if you are allergic to Tetracyclines such as Doxycycline, or are pregnant, or are trying to get pregnant. Azithromycin should be taken an hour before meals or at least two hours after you have eaten. For treating Chlamydia in those allergic to Tetracyclines such as Doxycycline, or are pregnant, or are trying to get pregnant, patients are now required to take a single dose of 1000mg (4 x 250mg tablets) on the first day, followed by 500mg (2 x 250mg tablets) for 2 days. 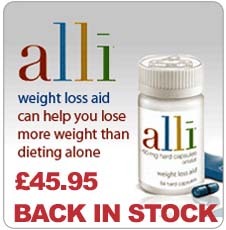 This means you need 8 x 250mg tablets for Chlamydia treatment. 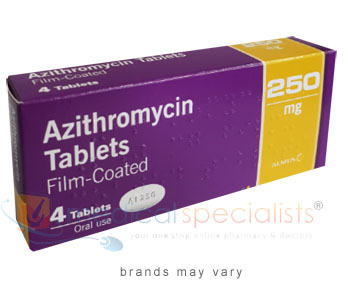 Azithromycin will not treat a viral infection such as the common cold or flu. You should wait around two weeks before taking another STI test to make sure that you are completely cured. 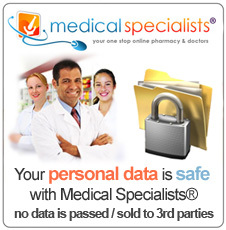 You can buy Azithromycin online with or without a prescription at Medical Specialists Pharmacy, after completing a simple online consultation. 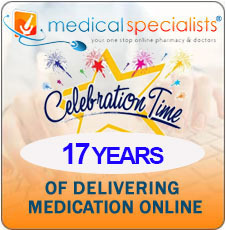 Just complete an online consultation by clicking the orange button above.We are the UK’s leading supplier of antibiotic medication, and Azithromycin for sale in the UK. 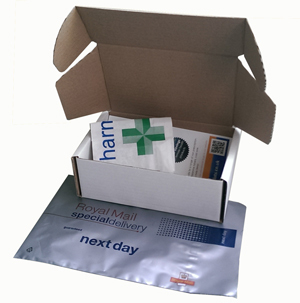 For full patient information, please read or print out the leaflet provided at the bottom of this page about Azithromycin. Medicines and their possible Side Effects can affect individual people in different ways. 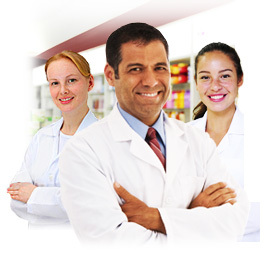 The following are some of the Side Effects that are known to be associated with this medicine. If a side effect is stated here, it does not mean that all people using this medicine will experience that or any other side effect. If you have heart rhythm problems. If you are taking other medicines, including those available to buy without a prescription, herbal and complementary medicines. If you have fructose intolerance. 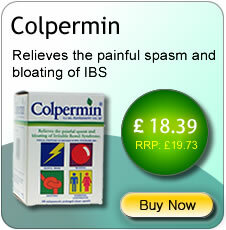 If you have glucose-galactose malabsorption problems. If you have metabolic problems. If you have sucrase-isomaltase deficiency.